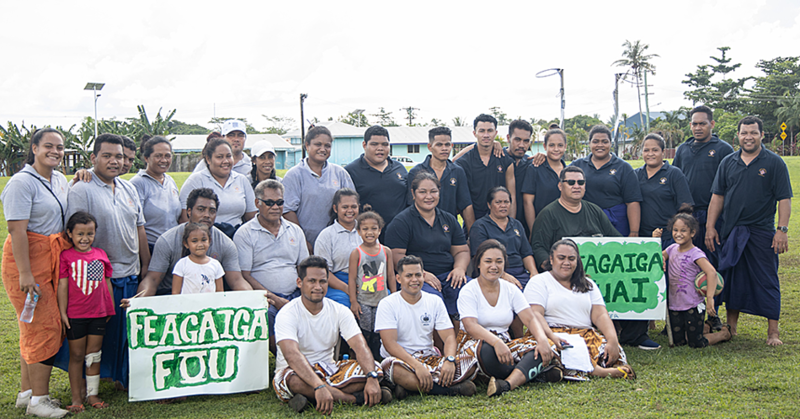 The Secretariat of the Pacific Regional Environment Programme (S.P.R.E.P.) and the Commonwealth Scientific and Industrial Research Organisation (C.S.I.R.O.) hosted a workshop at the Taumeasina Island Resort yesterday. 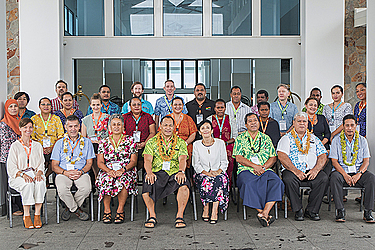 Titled “Pacific Climate Change Science and Services: Strategic Approach to Research Capacity Development, Delivery and Application Regional Workshop”, the workshop has three primary aims. It first seeks to facilitate the development of a regional research strategy for Pacific Islands Climate Change Science and Services. Secondly, it seeks to undertake preliminary consultation with key stakeholders as part of the development of this strategy. Finally, the workshop hopes to identify opportunities for enhanced coordination, collaboration and implementation in relation to Pacific Islands Climate Change Science and Services. C.S.I.R.O. Oceans and Atmosphere Programme Manager Climate Science Centre, Geoff Gooley, said the workshop also looks at including local communities as well. S.P.R.E.P. 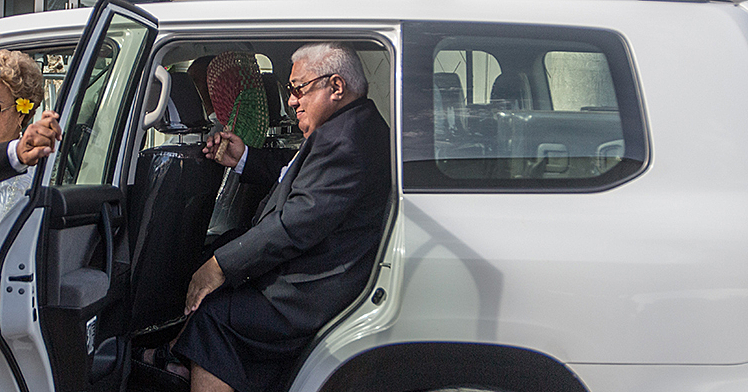 Director General, Leota Kosi Latu, expressed the same sentiment saying the strategy needs to be inclusive in terms of partners and stakeholders and it needs to be relevant and connect with the work being done in the region on climate related topics. “It also has to be something that partners and donors are able to say yes, we’ve got something that we can invest in, something that we can put money into,” he said. 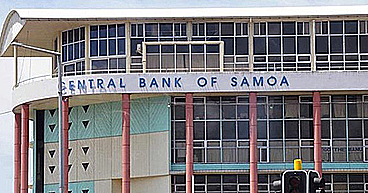 The workshop is funded by the Department of Foreign Affairs and Trade of the Australian Government as part of a broader engagement to facilitate outreach of Pacific Australia Climate Change Science Adaptation Planning Programme on climate change science and services to key Pacific Island stakeholders.